You are not only our teacher, You are our friend, philosopher & guide, All molded into one person, We will always be grateful for Ur support. Teacher is a neutral chair who always and incessantly support and guide its students for a perky future. To show this adorable and everlasting relationship between a teacher and a student, the students of DKNMU enthusiastically and devotedly celebrated Teacher’s Day. 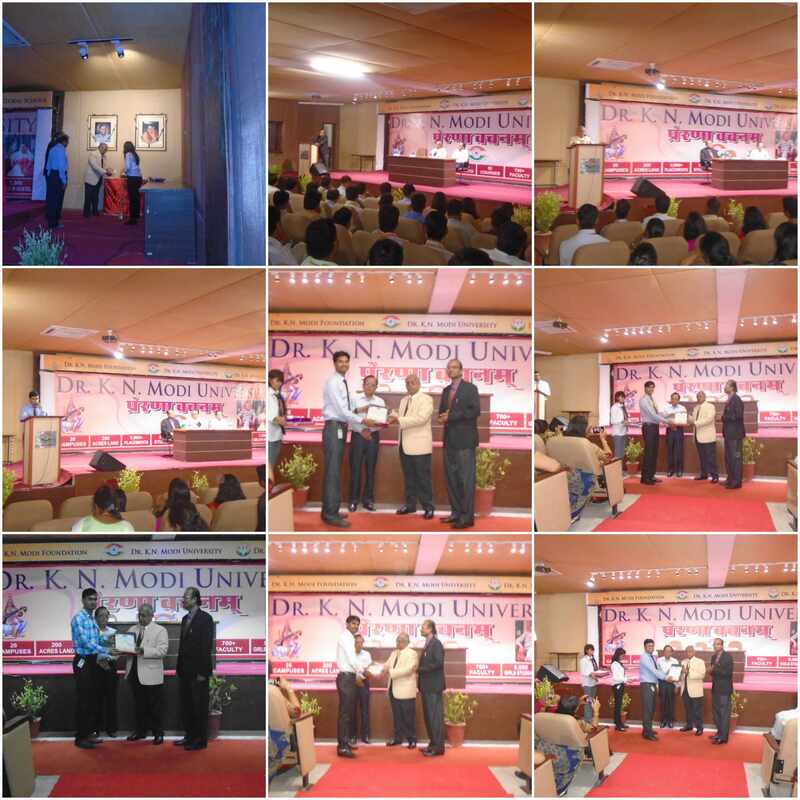 President Sir, Prof. Dr. S. Sridhar; Registrar, Dr. Niraj Kumar; Dean Research, Dr. Vinod Kumar; Proctor and HOD Mechanical Department, Prof. Manvijay Singh; all the faculty members and all the students of DKNMU were present to grace the occasion. The President Sir articulated about the importance of Teacher’s Day and also emphasized on the worth and value of Guru in a student’s life. In the same chain, everyone shared their experience.